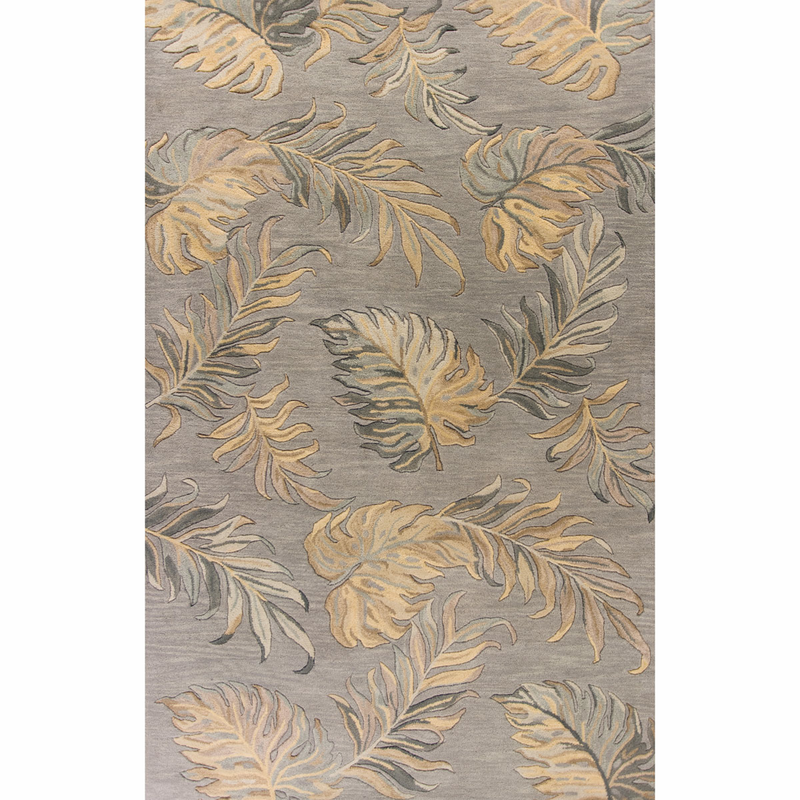 Showcase your exotic style with the Havana Gray Palms Rug - 3 x 4. This nautical area rug is designed with elegant charcoal, light gray and tan palm leaves on gray. For further offerings, we ask you to take the occasion to look at our comprehensive collection of coastal area rugs at Bella Coastal Decor today.